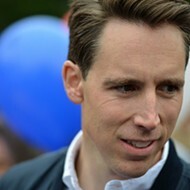 Senator Josh Hawley (R-Missouri) is BIG MAD that the Federal Trade Commission — which functions as the U.S. government's watchdog for unethical business practices — is allowing tech giants Google and Facebook to skate through their recent bad behavior with a slap on the wrist. "The approach the FTC has taken on these issues has been toothless," Hawley wrote in a letter to the commission's chairman, which was first reported earlier this morning by The Washington Post. The letter runs through a litany of concerns about the way the FTC has failed to react to the compounding crisis of how tech firms use personal data. Hawley contends that consumers are being failed by both the companies and Washington. 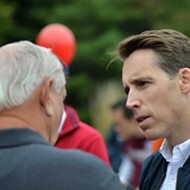 Which is all very interesting, and certainly Hawley's ire seems so very genuine — though perhaps it is notable that Hawley's climb to this particular high horse occurred only after Hawley departed the office of Missouri Attorney General under a cloud of criticism for helming a "half-hearted investigation" into the use of a text-destroying app Confide by the staff of then-Governor Eric Greitens, a fellow Republican. In that case, Hawley made early headlines by declaring that he took "very seriously the mandates of transparency and open government." But when it came time to put his office's investigatory muscle to the task of determining whether government officials were breaking the law by communicating through an app that destroyed potentially public records, the results were laughable. 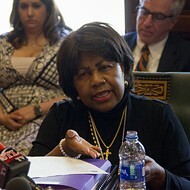 Citing a lack of evidence, Hawley's office concluded that there had been no wrongdoings by the governor's office. 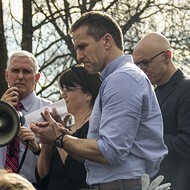 But the investigation interviewed just eight of Greitens' staff members about their use of Confide — and Hawley agreed to limit the investigation's interviews to just fifteen minutes. It also failed to retrieve any text messages. After Hawley's office closed the investigation last year, additional reporting from the Kansas City Star and a lawsuit by attorney Mark Pedroli further destroyed any suggestion Hawley's "investigation" had included any actual investigating. [D]ocuments uncovered as part of Pedroli’s lawsuit would show it was not only eight Greitens staffers who had Confide accounts but actually 27. That includes Greitens, who admitted to using Confide to communicate with his staff. Which is to say that when now-Senator Hawley writes a letter blasting a government agency's weak investigations, it should at least raise an arched eyebrow of wry recollection. It's the equivalent, perhaps, of showing up at a flatbed truck party with a utility trailer, or blaming the Democrats for laziness when you engineered an early retreat from the Attorney General's Office to go play in Washington as a senator. This isn't to say that Facebook and Google deserve a light touch — both companies are now facing mounting pressure over a pattern of misleading policies and privacy breaches, including Facebook's involvement with Cambridge Analytica, which improperly accessed data on 87 million users prior to the 2016 election. But Hawley leading the charge is just too rich to ignore. In his letter sent today to the FTC, the Missouri senator complained about the cycle of lax regulation and scandal around tech companies. It sounds terrifically familiar. "Big Tech companies adopt an 'ask forgiveness rather than seek permission' mentality to their repeated deceptions of consumers and encroachments on use privacy," Hawley writes. "A handful of their most egregious practices are discovered long after they are initiated — usually by the media — and companies offer only half-hearted apologies. Occasional, clear lines are breached, as with Facebook's violation of the FTC consent decree. 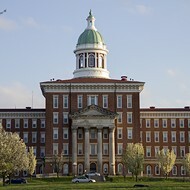 Too often, though, public shaming is the only consequence." 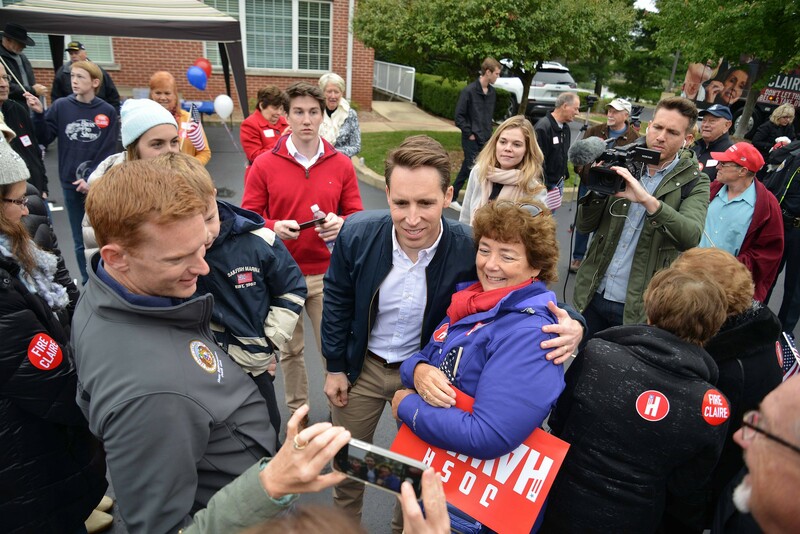 For Senator Hawley, the media reports, lawsuits and public shaming about his own half-assed probe did nothing to stop him from beating incumbent Democratic Claire McCaskill and immediately becoming one of the GOP's Trumpish golden boys. Facebook and Google can only hope to be so lucky.